High Time by Bob Jeter & Co.
WONDER OF YOU by Bob Jeter & Co. 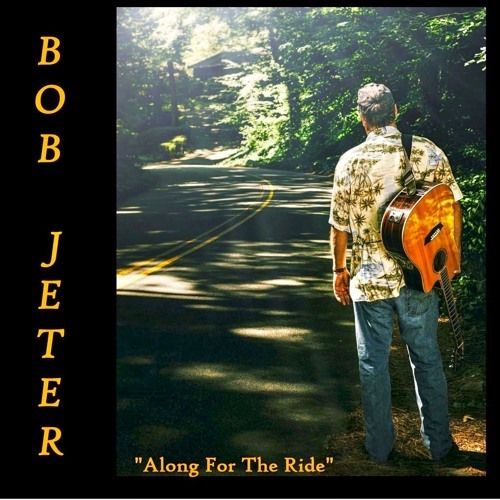 ALONG FOR THE RIDE by Bob Jeter & Co. RIGHT TO FIGHT (FOR LOVE) by Bob Jeter & Co.
BIRMINGHAM by Bob Jeter & Co.
Innocent Children - REMIX by Bob Jeter & Co.
Highway Redemption by Bob Jeter & Co.